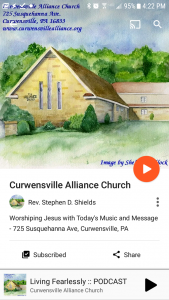 In addition to listening at your computer, selected sermons from Curwensville Alliance are available for your Apple device on iTunes and for the Android on Google Play. The RSS feed (for most Android devices) is here. Or you can find the messages online here. All Scripture is God breathed and is useful for teaching, rebuking, correcting, and training in righteousness. All Curwensville Alliance sermon audio is FREE, so if anyone ever asks you to buy a subscription, you can click “No Thanks” and subscribe for free. It’s been nice to have you visiting this evening. Thanks for coming. And they remain. The miss the subtlety. So you step it up. Oh, look at the time. I have to get up for work tomorrow at 5 am. And they stay right where they are. They miss the subtlety. Finally, you look at your wife and nod. She says, “Well – I’m going to bed. Goodnight.” And you get up and open the front door for them to use as their exit. That would probably work. It’s not quite so subtle. Sadly, I admit to you, that I often don’t pick up on subtleties. Laurel helps me. 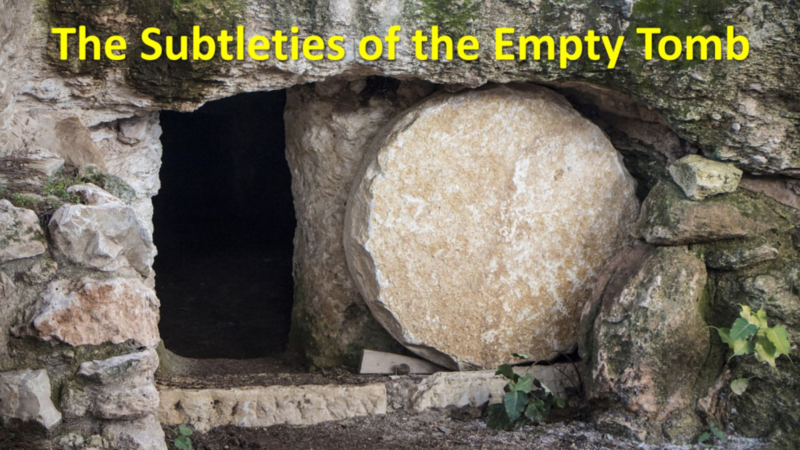 There are subtle realities in the story of Jesus’ resurrection — realities that you can’t afford to miss. Palm Sunday is the day we remember Jesus’ entry into Jerusalem – riding as a king, being celebrated by the people. Later that week – on Thursday – he will celebrate the Passover Meal with his disciples, and teach them that the Passover Meal is really about him. Thursday evening, he will be arrested. Friday – Good Friday – he will take up his cross. 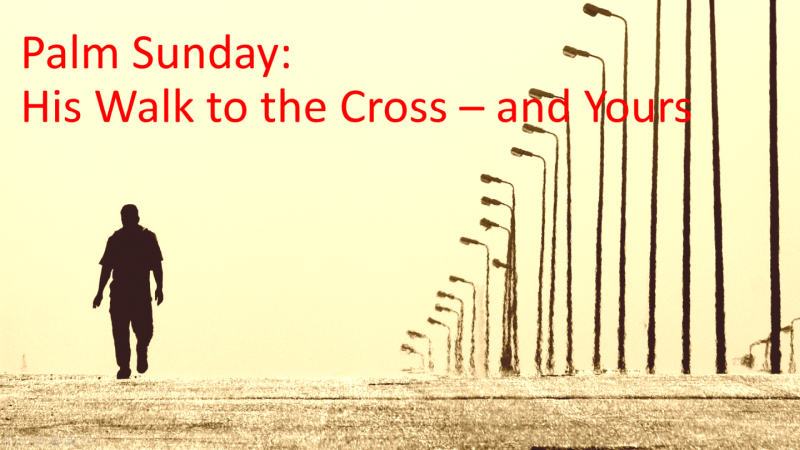 That phrase, “take up his cross” is something that Jesus did — and it’s something he said those who wish to be his followers must do. This podcast speaks about how we take up our cross our everyday world. It’s both a blessing and a curse. We live in a world where anyone can present anything that’s on their mind in text, audio, or video. Whether it’s accurate or not, people have great power to publish whatever they want. It’s a blessing because you can get good biblical teaching like never before. It’s a curse because not all teaching that calls itself biblical is genuinely biblical. This is dangerous in many areas, but perhaps it’s most dangerous in the area of Christian faith. For example, I know a woman who is leading a campus ministry at a major university who doesn’t really understand the gospel. What she does understand about the gospel, she doesn’t believe. She’s feeding pluralism to young minds, suggesting that the death and resurrection of Christ are superfluous. That’s false teaching. It’s empowered by a false anointing. 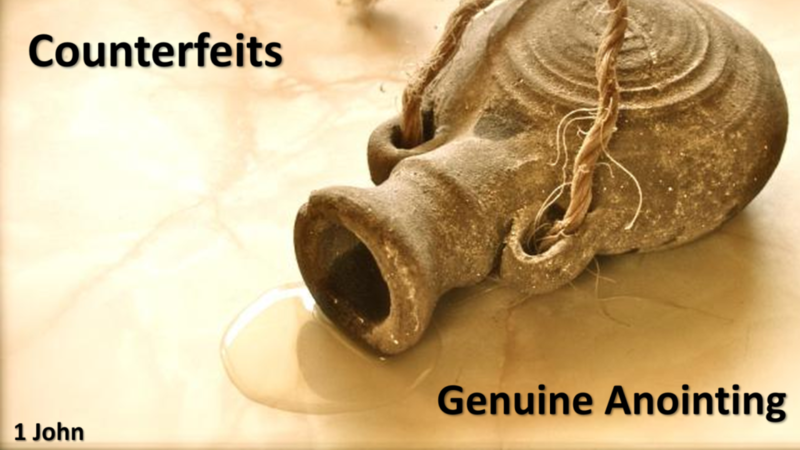 How do you discern a genuine anointing from a counterfeit one? 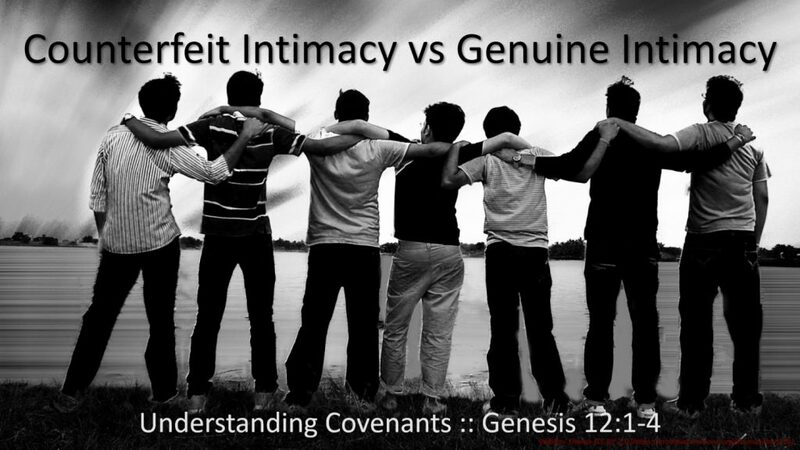 How do you discern a trustworthy ministry from one that is filled with deception? This podcast addresses that question head on. We all like to think we are “an authority” on something. Get a bunch of people together and start talking about music and you’ll hear things like, “Clapton is overrated!” and “The blues are the only kind of music with any heart!” and “If it’s not hip-hop, it’s not worth producing!” The more they speak, it’s likely that you’ll realize it’s just a bunch of opinions; no one there is a real authority on music. Get a bunch of guys together and you find a room full of authorities, on hunting, fishing, hockey, football — you name it. After a while, you realize it’s all a matter of posing. Guys are great at posing in that context. Counterfeit authority. It’s all around us. It’s even prevalent in spiritual matters. Most people tend to feel they are a spiritual authority. Thinking Christians believe that Jesus is the only authority. But are you looking to him? 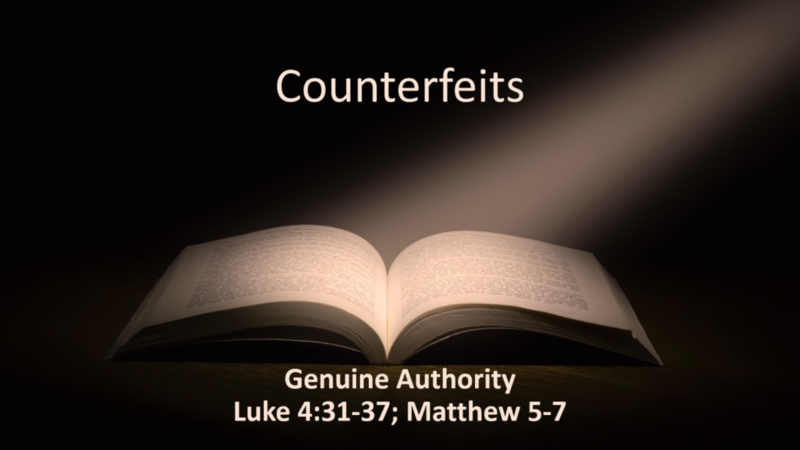 This podcast speaks of our tendency to look to counterfeit authority, and leads us to look to genuine authority. 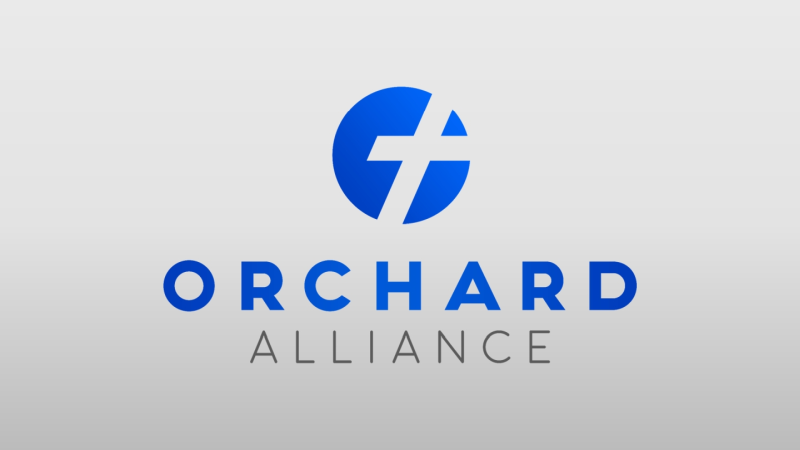 This week, Clem Hoober from the Orchard Foundation spoke about stewardship from God’s Word and from his own life. Thanks, Clem, for sharing your heart and your skills. 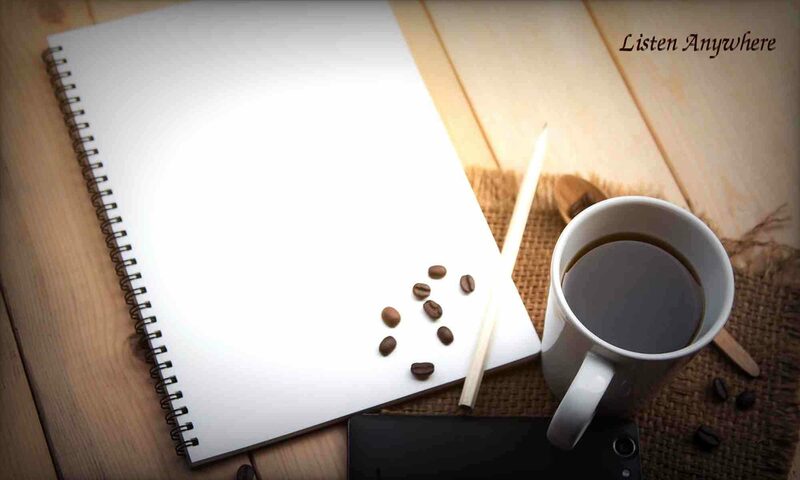 A few decades ago, a Christian author proposed that people have two basic needs — beyond the physical. Security and Significance. He went on to say these are often gender specific. Okay. Maybe. But we all know that, whatever your gender, you want to be secure. And whatever your gender, you want your life to have meaning. And often, as we work to make our lives secure, we grab some counterfeits — things we think make us secure, but don’t really. This podcast speaks of counterfeit security and shows us how to find genuine security. Because the original recording was misplaced, this podcast was re-recorded. Recording in an empty sanctuary takes a little of the vibrancy away from the recording — but the material remains. I grew up attending church faithfully. So I saw it’s weaknesses and I saw it’s strengths. One of the glaring weaknesses I saw in the church, early on, was its tendency toward being rule-focused. This led to what we called legalism and judgmentalism. Ultimately, this counterfeit morality led to the dysfunction of hypocrisy. While legalism is not characteristic of all church groups, I would guess that all of us have had a brush with it. For me, as I saw it, legalism was something that strictly belonged to the church. Outside of the church, people were accepting and non-judgmental. 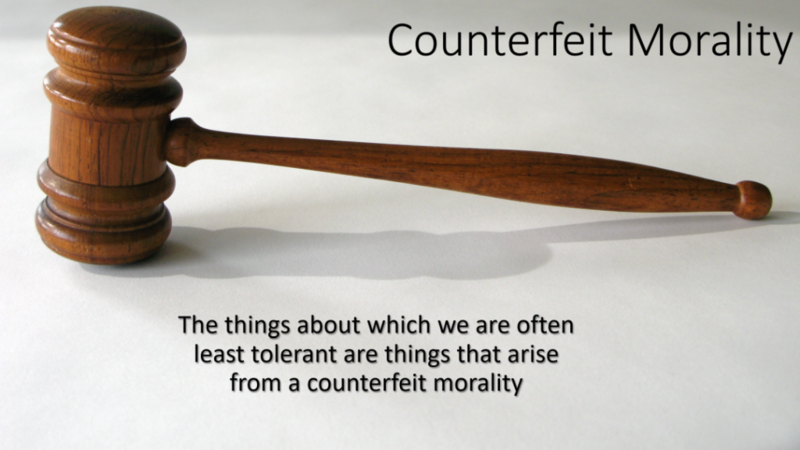 Counterfeit morality isn’t something that belongs to religious groups alone. 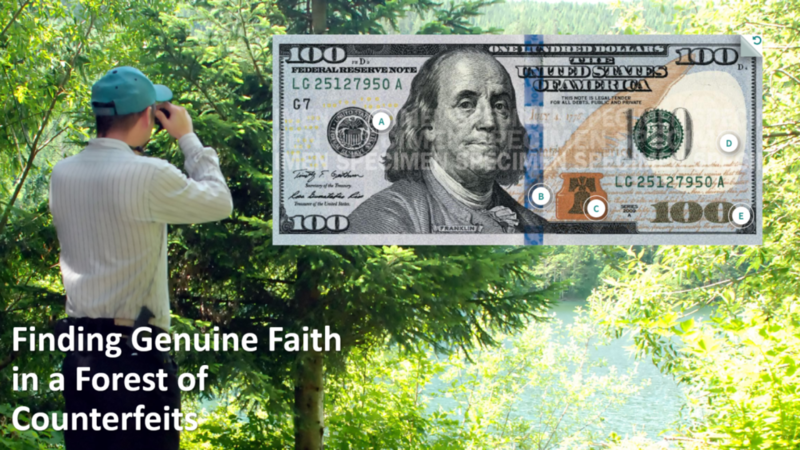 Counterfeit morality has permeated society thoroughly. You see it in politics, school systems, bowling leagues, sports and news shows. 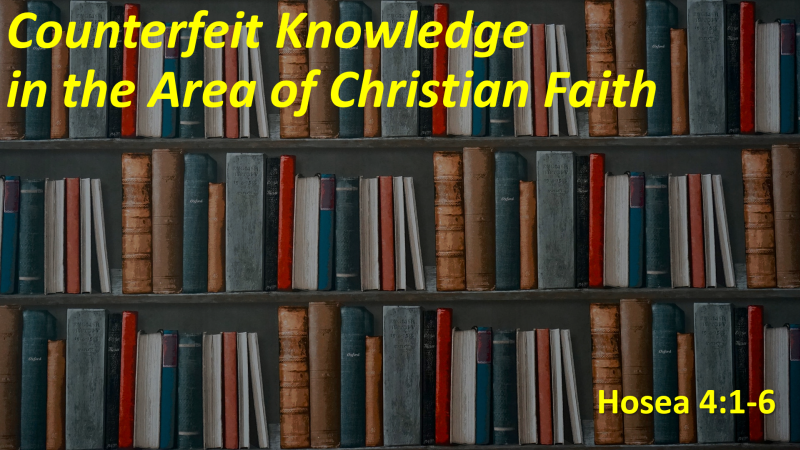 This podcast speaks about counterfeit morality, giving us a way to discover the meaning and source of genuine morality.